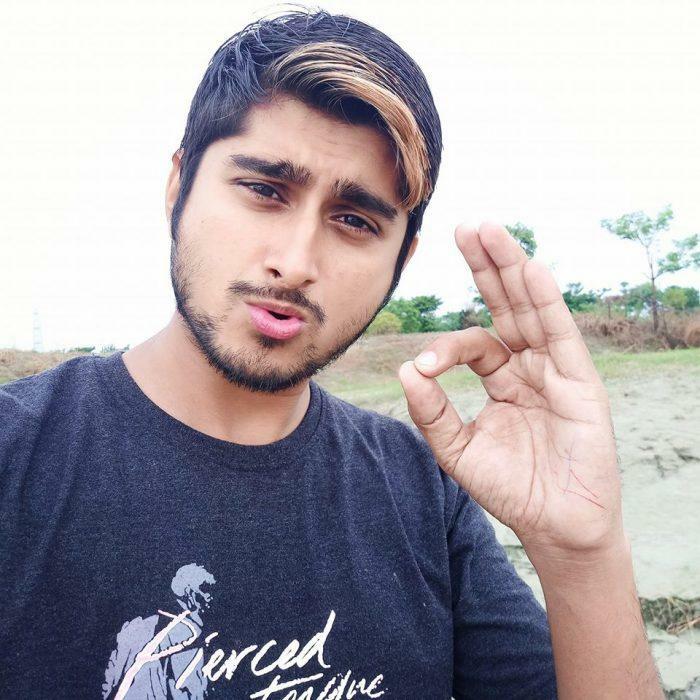 Deepak Thakur is an Indian singer and Youtuber. 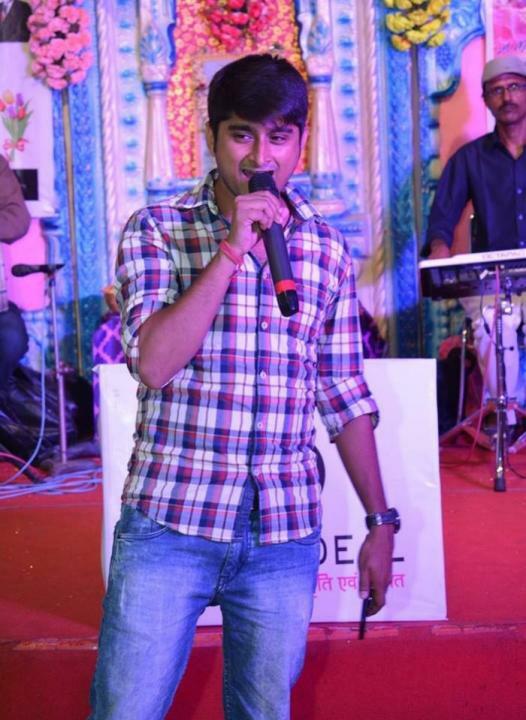 He was born on 24 March 1994 in Athar Village, Buxar District, Bihar, India. 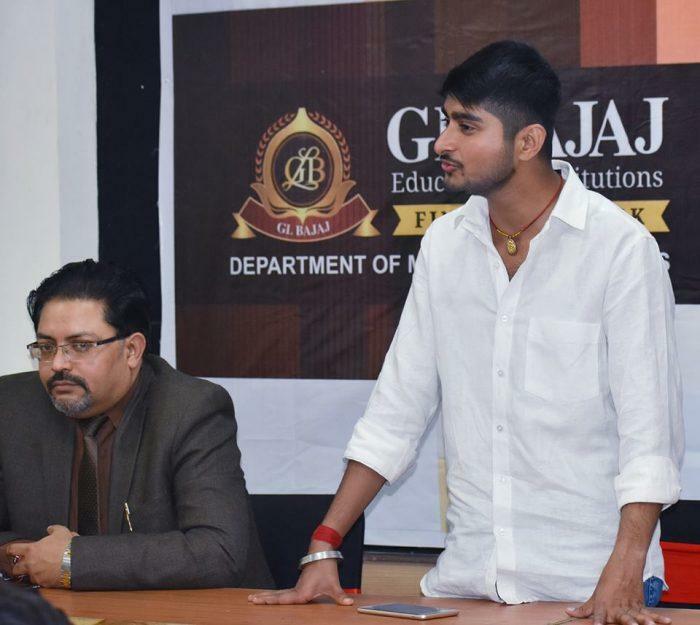 He made his debut with the song “Humni Ke Chhodi Ke” from the film Gangs of Wasseypur Part 1 (2012). His nickname is Kanhaiya. 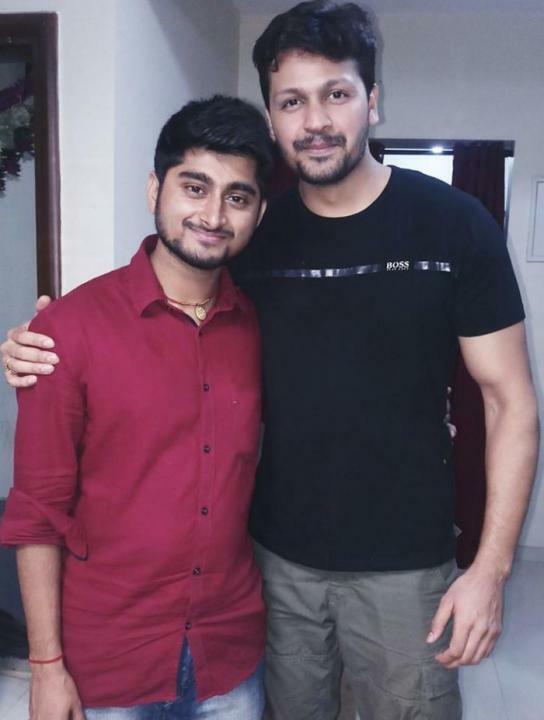 Initially, he used to sing songs in Family Functions, Jagrans and weddings. 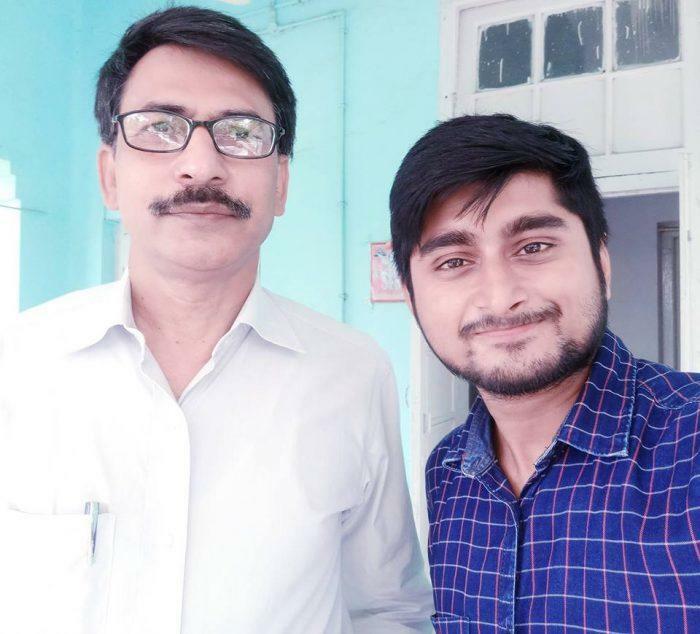 His father Pankaj Thakur is a farmer, and his mother is a homemaker. 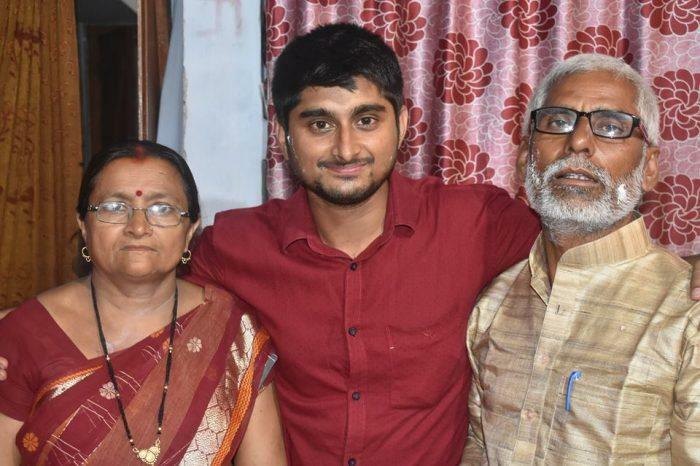 Deepak also has a brother, Saket Thakur and two sisters, Jyoti Thakur and Deepika Thakur. 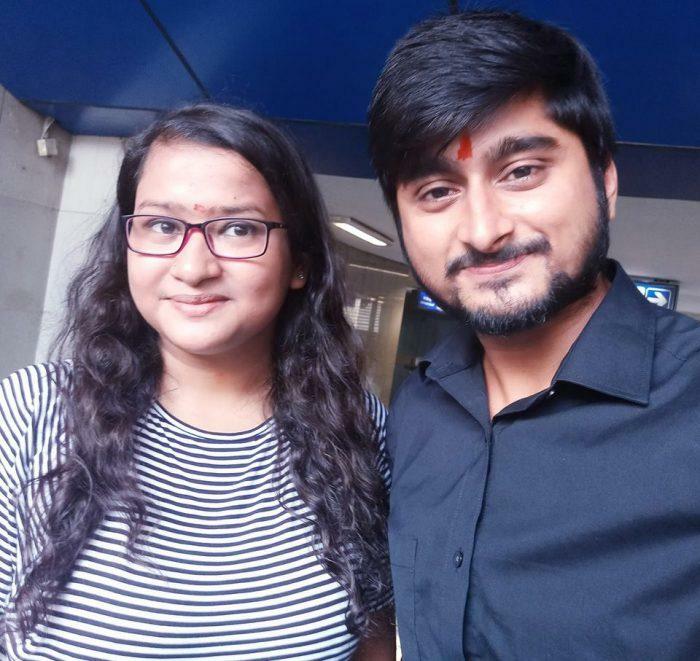 In 2018, Deepak Thakur along with his girlfriend, Urvashi Vani has entered the controversial reality TV show Bigg Boss Season 12 as a Commoner Jodi. 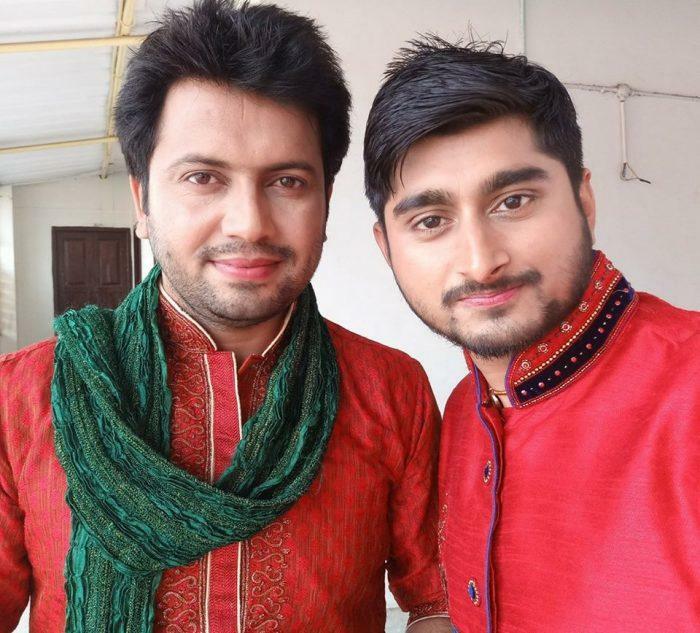 He is also a good friend of Romil Chaudhary and Surbhi Rana in Bigg Boss house.